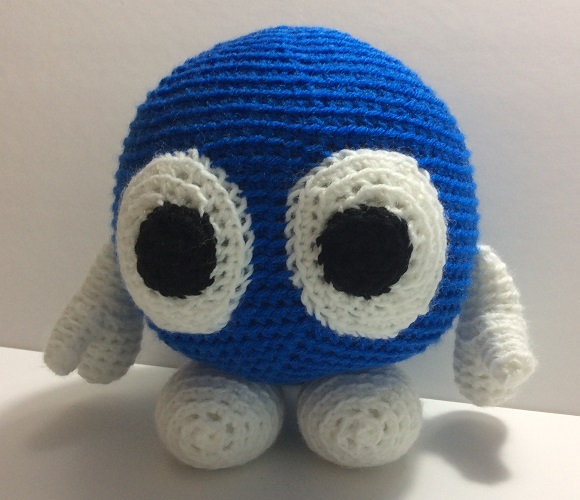 You are more than welcome to sell any crocheted items you create using my patterns, but please do not sell or distribute the patterns themselves. If you wish to share one of my patterns please do so by linking to this page. Patterns are provided in PDF format. Click the link below the image to download the PDF. 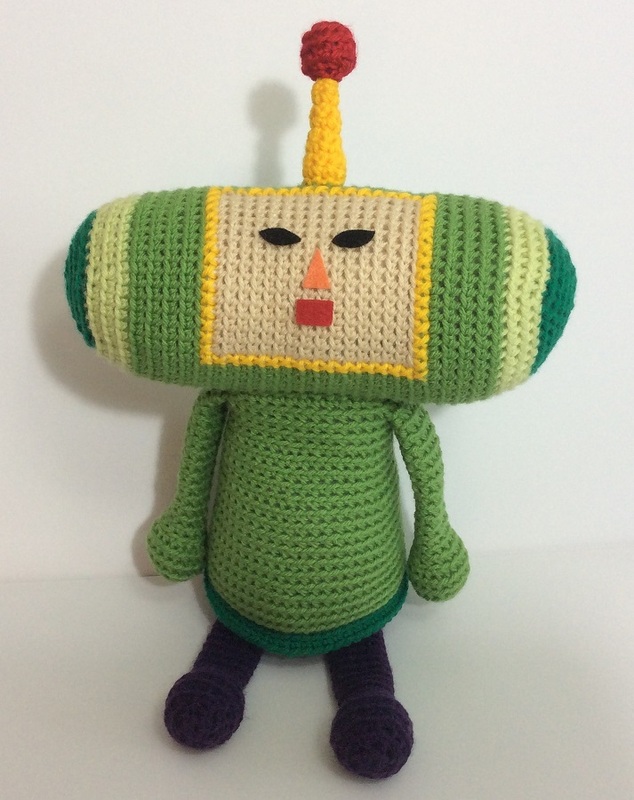 I am brand new to making amigurumi patterns so constructive feedback is appreciated, but please be kind! Leave a comment if you have any suggestions or find any errors. Thanks!